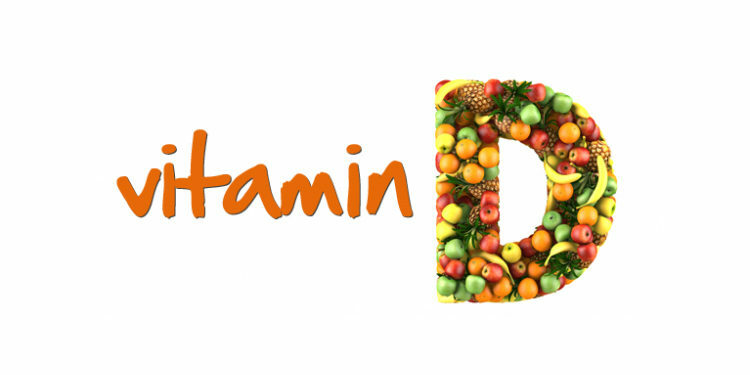 Vitamin D is very important for overall health and well-being. 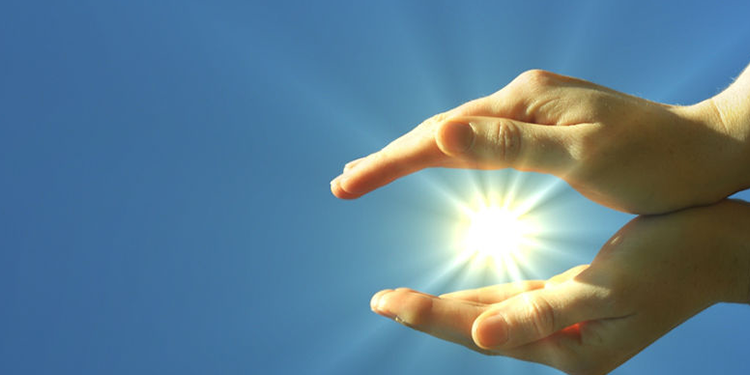 A major source of vitamin D comes from exposure to sunlight. However, with fear of skin cancers in the last decade, people did significantly reduce their sun exposure and with the use of sun screens mainly in the west have dramatically reduced the vitamin D levels leading to major health problems. Although the evidence with skin cancer relate to excessive unprotected sun exposure and not to moderate exposure to the sun in early morning or late afternoon away from noon time, the peak of the harmful ultraviolet rays. There is now substantial evidence of high rate of Vitamin D deficiency reaching more than 90 percent of young women and to a lesser extent among males. This lead to increase risk of bone disorders like Rickets in kids (bowing of the bone and disrupted bone growth leading to deformities), osteomalacia (softening of the bone) and osteoporosis in adults. Moreover, there is evidence of increase pain in osteoarthritis patients with low vitamin D status. 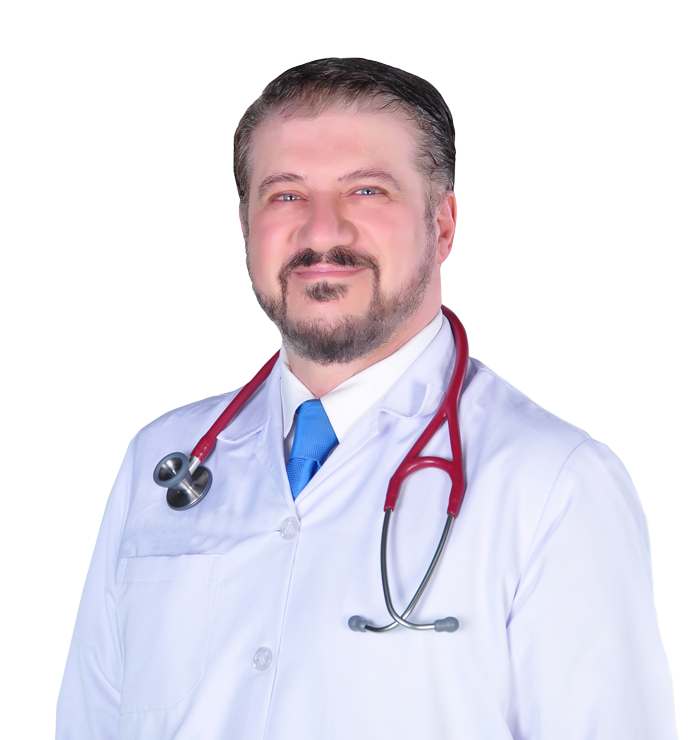 There is also very strong evidence of increased risk for diabetes, thyroid disorders, neurological diseases like multiple sclerosis, other autoimmune disorders like rheumatoid arthritis, inflammatory bowel diseases, and even certain kinds of cancer are more among those with low levels. Cancers of the colon, prostate, breast and ovary have been linked to low levels of Vitamin D. Recently, there was evidence of increased heart diseases in large scale studies, hypertension, stroke and this week another study confirmed increased artery diseases of the extremities. Age related memory problems have been linked to lower vitamin D levels as well as poor mental health and symptoms of seasonal affective disorder, premenstrual syndrome, and depression. It is almost impossible to consume adequate vitamin D through diet alone and while supplements are an important alternative, most people don’t get the recommended amount. We dispel the myth that women with osteoporosis living in sunnier latitudes do not have to worry about vitamin D. The clothing, use of sunscreen, and avoidance of sun exposure, particularly in hot climates like the Gulf areas, could explain the high prevalence of vitamin-D inadequacy observed in the studies. We live in houses that have tinted glass windows, drive our car from a covered garage going to another covered garage with our car windows all tinted. Most of our activities are scheduled after sunset and focus more in the indoor activities due to the hot weather. It isn’t natural or healthy to live that way! Although the initial results clearly show that, regardless of age, geographic region, or latitude, many women with osteoporosis are not getting enough vitamin D. now we know that even those without osteoporosis have low values and at risk of having other more serious disorders. In review of the studies in most parts of the world, vitamin D was deficient in almost 50-90% of the population regardless of the geographical areas more in the elderly making them prone to serious disorders. The Gulf area had one of the highest rates of vitamin D deficiency. In institutionalized patients and elderly patients, it was up to 100%. Correcting vitamin D deficiency could significantly lower the risk of several types of cancer, autoimmune diseases and improve bone health. Vitamin D is made by out body as the main source by the exposure of the skin to UV-B of the solar spectrum of sunlight which is then activated along with the dietary vitamin by the liver and kidneys into the active form. Dietary supply of vitamin D could be found in fortified milk and orange juice, Swiss cheese, fortified cereals, salmon, mackerel, sardines and codfish. Also multivitamins does include vitamin D supply.